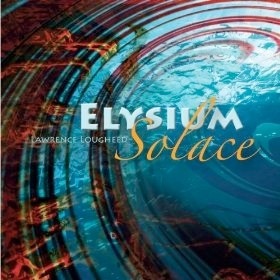 Elysium Solace is the follow-up to Lawrence Lougheed’s 2002 debut, Time Shadows. Described as “a neo-electronic musical voyage through a shifting digital universe” (from the liner notes), this colorful album contains music that ranges from floating “space music” and gentle ambience to upbeat toe-tappers. Despite the variety of sounds, there are no jarring changes - the music plays like the soundtrack to a journey or life experience. Most of the fourteen tracks are on the warm, optimistic side, but much like life, there are few darker, more melancholy moments as well. 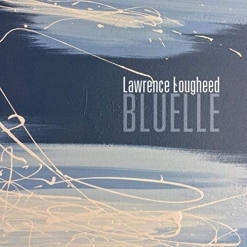 Lougheed is a classically-trained musician who has been teaching music at the high school level for many years and is the head of the music department at his school. He is also the organist and choir director for his church. 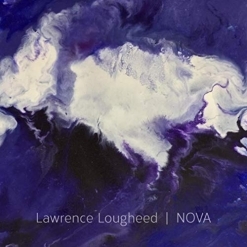 All of those influences (and others) are apparent in Lougheed’s music and give it a unique voice. Elysium Solace begins with “Wave Power,” which could stylistically be called a “classic” new age piece. A gentle rhythm, simple melody, and the atmospheric sounds of deep space combine to create a sense of magic and mystery. I’m not sure what the title “Train Sweeper” means, but I really like the piece a lot. The rhythm is punchier and the music is very cinematic and colorful, suggesting adventure and discovery. The melody for “Fantasia” is similar to “Train Sweeper,” but the treatment is completely different. It’s slower and more relaxed and the instrumentation is different - a fascinating contrast. “First Passage” takes us into the ambient realm of deep space with celestial voices and feeling of floating freely through the heavens. “Rhythmatic” is another favorite. As the title suggests, the rhythm is prominent and catchy while the melody is poignant and compelling. I also really like “Blue Rhythmic Hand,” which reminds me a bit of Ray Lynch when he’s feeling playful. “Starlight Forest” paints a magical picture of mystical light filtering through the trees on a deep, dark night. “Glistening” blends angelic voices with atmospheric sounds that again take us peacefully floating through space and time. Very calming and beautiful! “Magic Bells” ends our journey quietly and serenely, inviting the listener to return again and again - something I will gladly do! Elysium Solace is an exceptional album, and I hope Lawrence Lougheed will have more of his magic for us in less than eight years! 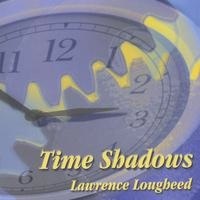 Find Lougheed’s music at Amazon, CD Baby, and iTunes as well as his own site, LawrenceLougheed.com. Recommended!